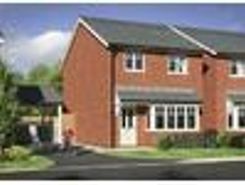 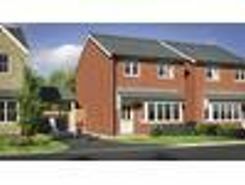 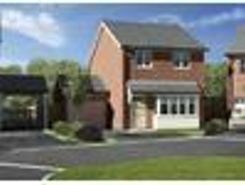 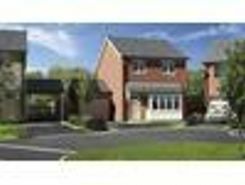 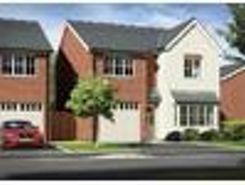 NEW BUILD- A Three Bedroom Detached Family Home situated on a brand new small residential development comprising of 35 plots. 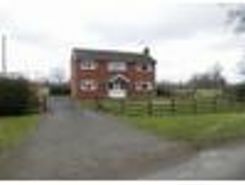 Located on the outskirt of the the popular village of Llanymynech, just under 6 miles to Oswestry Town Centre. Why carry out a Pre-Auction Title Check before buying at Auction?